Extreme Live Gaming are running a Golden Aces Blackjack promotion that’s available to all casinos using their live casino solution. 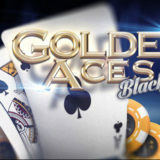 All you’ve got to do is join the Blackjack promotional table and start playing. If the both the dealer and player get a Blackjack with a Gold, Silver or Bronze Ace then the player will win the prize. 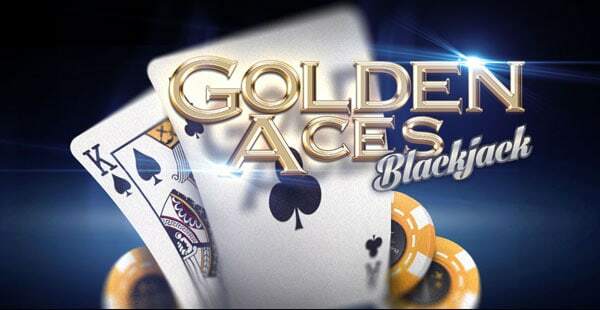 No-one wins a prize if just the dealer gets a blackjack with one of the prize Aces. The prize will be credited to your player account on the 7th November 2016. There is no limit to the number of prizes you can win. You’ll be able to take part in the promotion at any of the Extreme live casinos listed below.